International company Galaxy Innovations is a company focused on research, innovations, user friendly design and sales of receivers and components for TV Signal retransmission. The company Galaxy Innovations is based in Spain, Ukraine, Russia and Marocco and was founded in response to the customer needs of their technological progress by providing frieldny and effective solutions with the best support and service, allowing the professional to gain a competitive services in the daily activity of customers business. 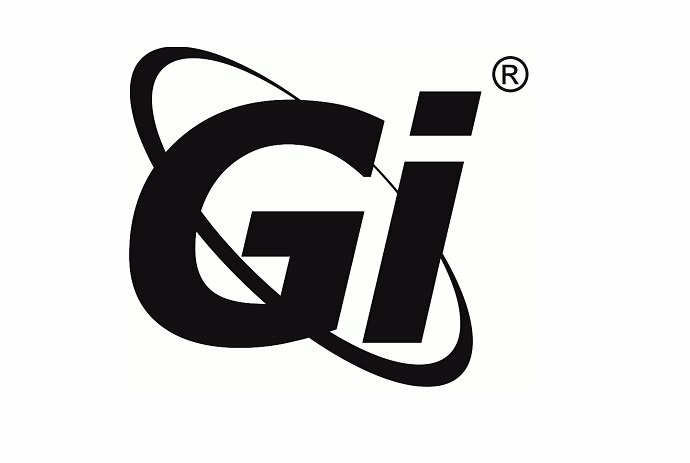 Galaxy Innovations believe that technologies are a decisive factor in business success that GI offering to their customers. DVBMarket - Exclusive distributor of full portfolio of Galaxy Innovations products.